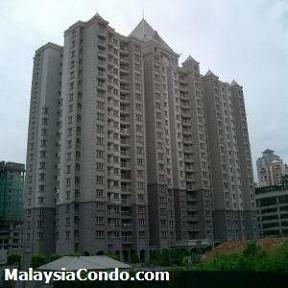 Laman Suria Condominium is located at Mont Kiara, opposite Garden International School. It consists of 202 condominium units with a built-up size of 931 to 2,147 sq.ft. The facilities at Laman Suria Condominium include swimming pool, tennis court, gymnasium, games room and children's playground. Built-up Area : 931 - 2,147 sq.ft.